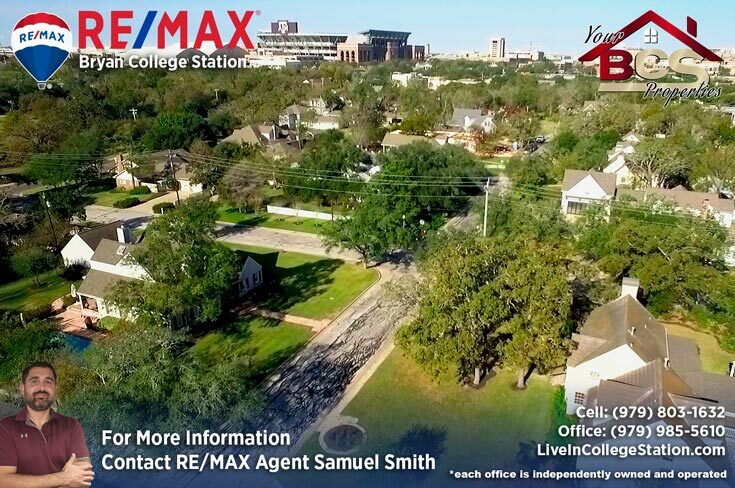 Placed at the heart of College Station, the Southside Historic District is hedged by Kyle Field, A&M Foundation Building, Blue Bell Park at Olsen Field, the Association of Former Students, and Texas A&M campus. 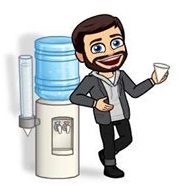 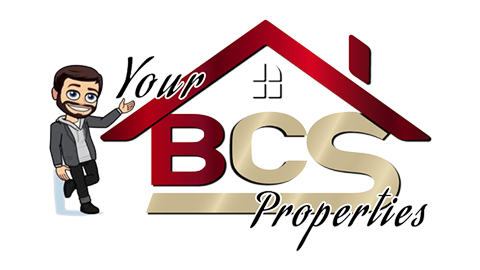 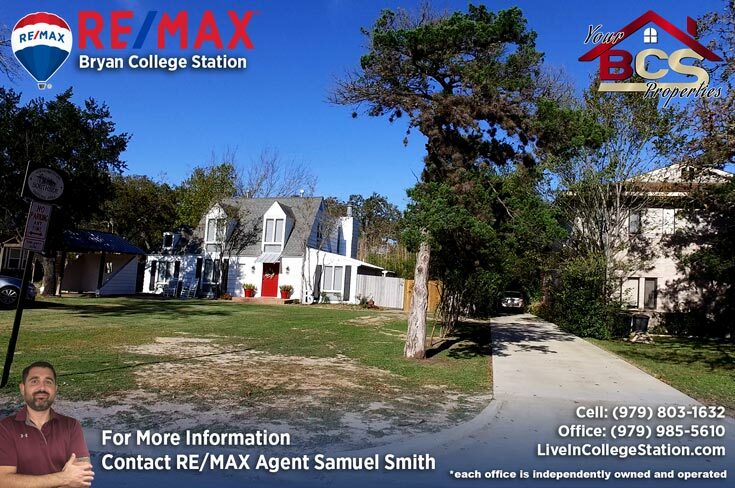 Students get the best of both worlds, close enough to campus for easy commute while also enjoying the wide streets, decorative street poles, and large lots. 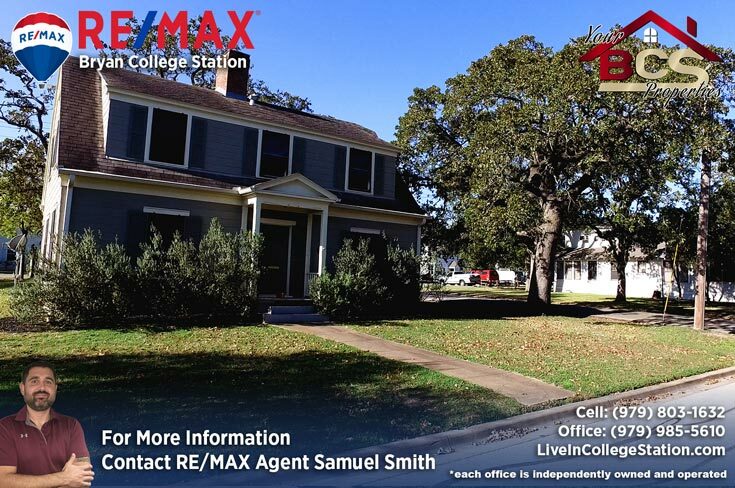 Younger families will benefit from being zoned for South Knoll Elementary which is a TEA Recognized Campus. 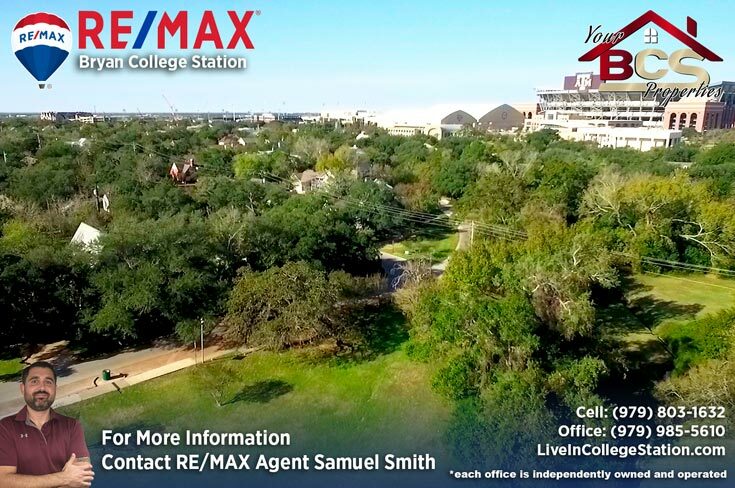 Stroll around the centralized green space and enjoy in-town peace and quiet, despite the Historic District being located just a stone’s throw from the University. 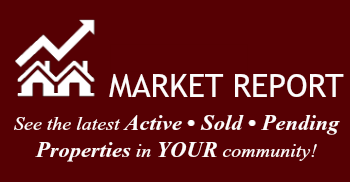 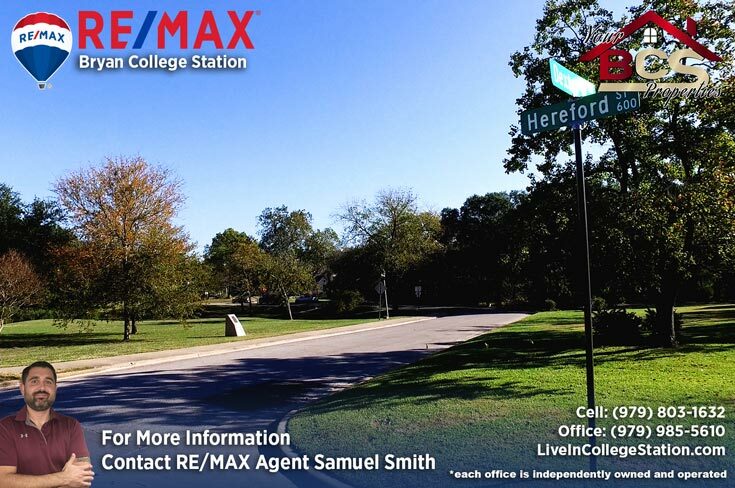 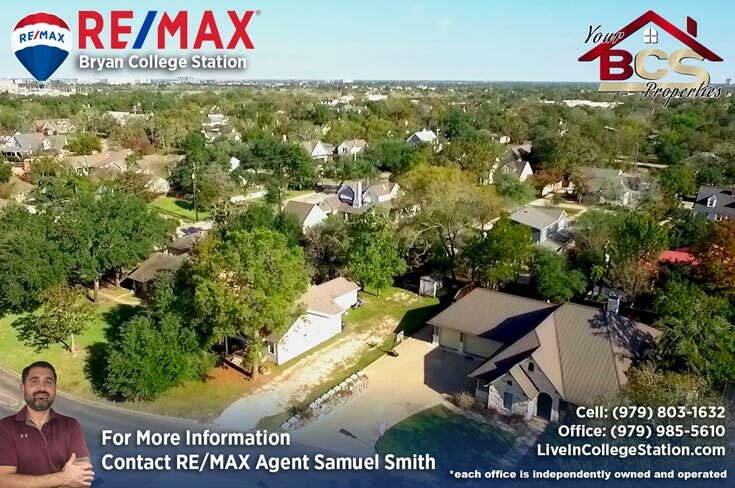 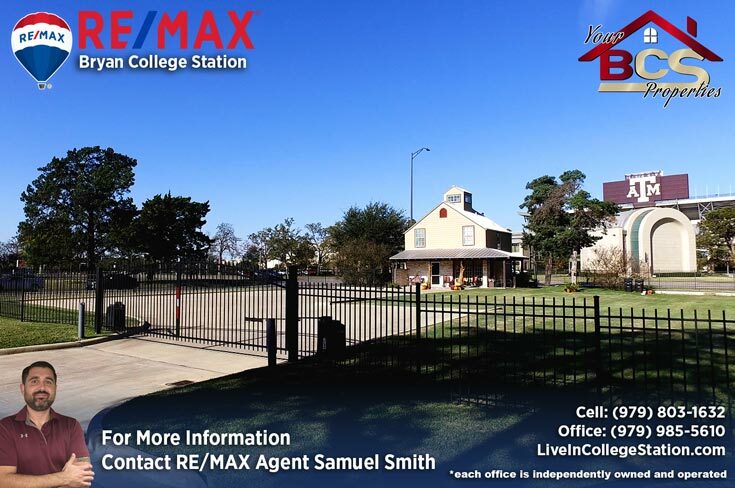 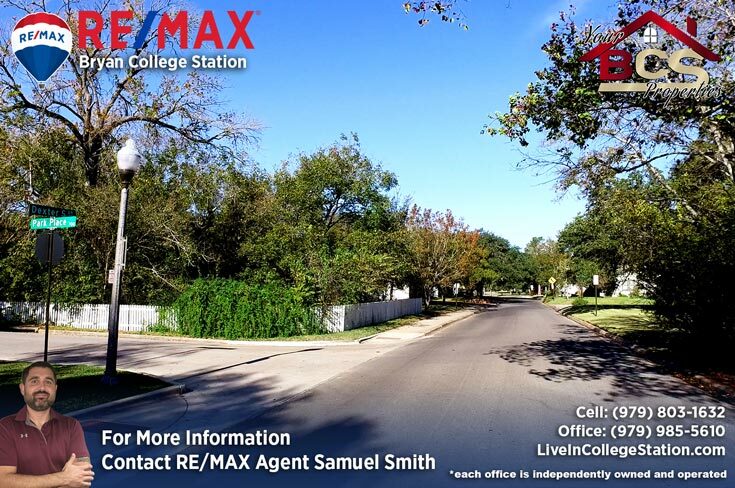 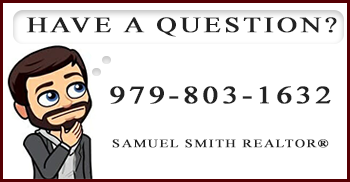 For your free, no obligation home valuation and more information on College Station’s Historic District, contact Your Bryan and College Station REALTOR® Samuel Smith a RE/MAX agent. 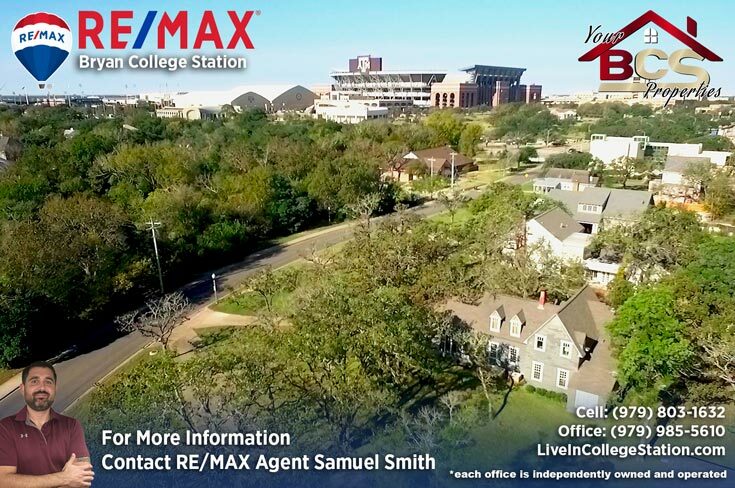 REALTOR® Samuel Smith a RE/MAX agent presents Historic College Station.